At LawnHopper we are continually expanding the number of our branches in order to ensure everyone can experience beautiful lawns without the stress. 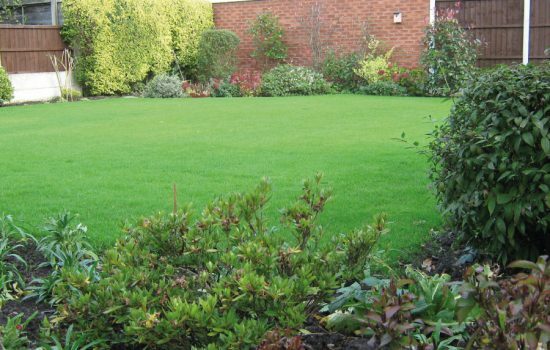 We provide an excellent lawn treatment Hampshire service from our branch based in Waterlooville. Through this branch we can deliver lawn treatments to Hayling Island and Bognor Regis, as well as Chichester, Emsworth,Fareham, Havant, North Portsmouth, Rowlands Castle and Waterlooville. The LawnHopper Hampshire South franchise is run by husband and wife team; Andrew and Monica Masson. 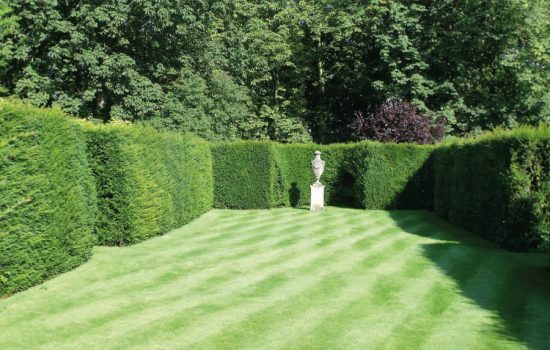 “We have always been passionate about gardening and we love beautiful lawns. We purchased our LawnHopper franchise in September 2007 and now we have the pleasure of pleasing our many hundreds of satisfied customers by transforming their lawns from poor to pride. When you order lawn treatments in Hampshire you will get the attention and tailored approach of a truly local service from our local agents Andrew and Monica but with the same renowned LawnHopper products and expertise. LawnHopper made it our mission to offer the best in lawn care while still maintaining the great customer service only a local provider can deliver. We team up with innovative local people who have a real passion for gardening and lawns, then we train them to become among the best lawn experts in the country. Every team is trusted, knowledgeable and understands how to analyse and diagnose your lawn in order to recommend the most suitable treatments and ongoing maintenance. 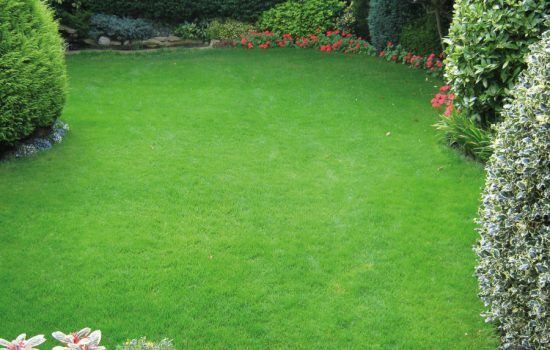 Our carefully formulated lawn care system keeps your lawn looking in tip top condition all year round through scarification, aeration, seeding, weed control and fertilization. 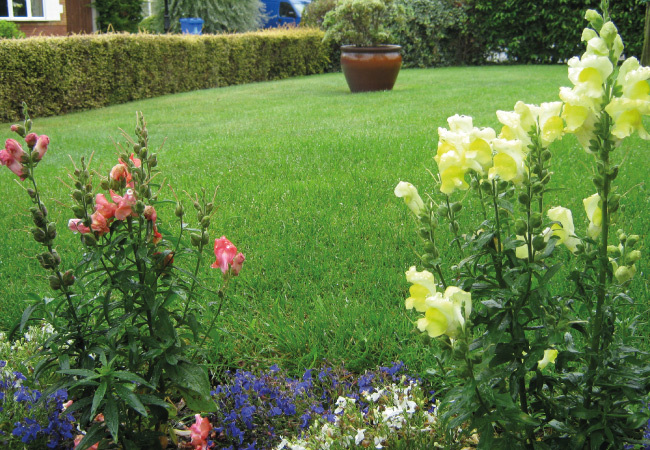 With our water conserver and growth regulator treatments we can also make caring for your lawn less of a chore. If your lawn needs a little extra assistance to recover its beauty don’t worry, your local LawnHopper experts can advise you on a wide range of lawn care challenges, such as lawn pests, brown patches, mowing, moss removal, watering and lawn disease. Don’t forget our lawn treatments in Hampshire and around the UK start from only £15 and you can benefit from a free lawn survey to help identify the ideal treatments for your lawn.